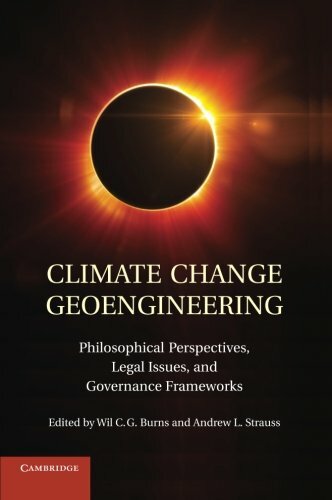 9781107023932 | Cambridge Univ Pr, July 22, 2013, cover price $110.00 | About this edition: The international community is not taking the action necessary to avert dangerous increases in greenhouse gases. 9781107502635 | Cambridge Univ Pr, July 2, 2015, cover price $35.99 | About this edition: The international community is not taking the action necessary to avert dangerous increases in greenhouse gases. 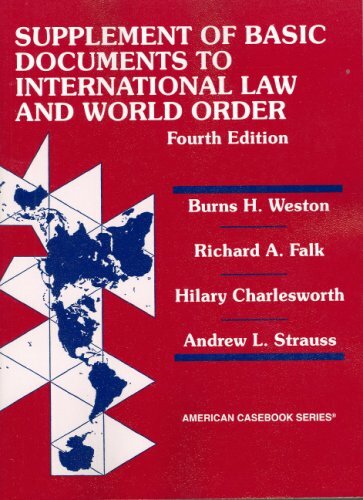 9780314251404 | 4th edition (West Academic, July 14, 2006), cover price $95.00 | About this edition: The majority of material is organized around the conceptually divisible components of our otherwise indivisible world order: "war/peace," "human rights/social justice," "economic trade/development," and "earth/space environment.